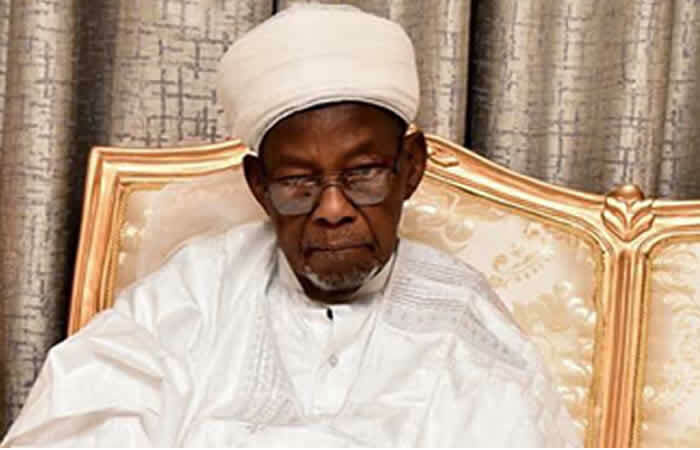 Buhari mourns Isyaku Rabiu, says ‘no tribute can do justice to deceased’s amazing virtues – Royal Times of Nigeria. 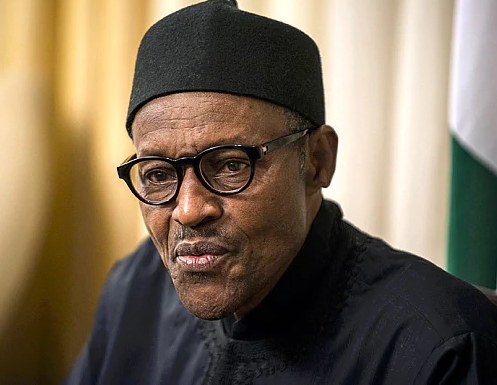 President Muhammadu Buhari, on Wednesday, described the death of Kano State Islamic scholar and billionaire businessman, Isyaku Rabiu, as a colossal loss not only not to the field of learning, but also the business sector. The Senior Special Assistant to the President on Media and Publicity, Garba Shehu, in a statement, said: “No tribute can do justice to the amazing virtues of Isyaku Rabiu in view of his vast contributions to scholarship, industrial investments and development in the country. “The late Rabiu had the remarkable qualities of combining scholarship and vast business investments that created job opportunities for hundreds of people. The President urged the deceased’s children to build on the remarkable legacy of their father, adding that the best honour they could do to him is to live by his good examples.While condoling the family, the government and the people of Kano State over this great loss, Mr Buhari prayed to Allah to bless and forgive the soul of the deceased.